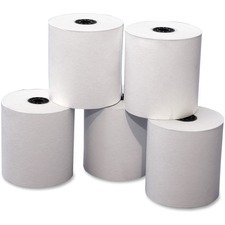 BPA-free.Thermal.3"W x 3" dia. 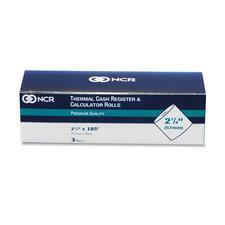 (230'L).White.50 rolls/ctn. 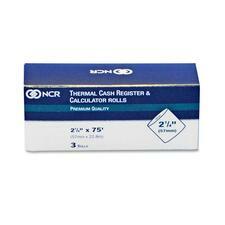 BPA-free.Thermal.2-1/4"W x 1-1/8" dia. 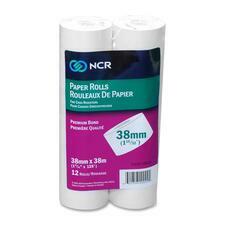 (30'L).White.10 rolls/pkg. BPA-free.Bond.1-1/2"W x 2-3/4" dia. 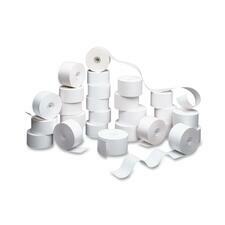 (150'L).White.10 rolls/pkg. BPA-free.Bond.1-3/4"W x 2-3/4" dia. 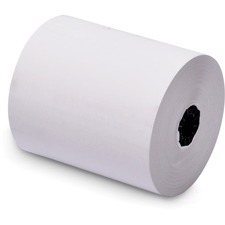 (150'L).White.100 rolls/box. 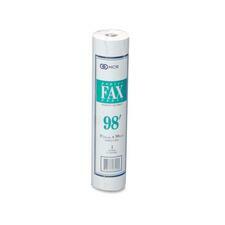 BPA-free.Bond.1-15/32"W x 2-1/2" dia. 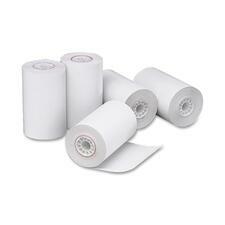 (125'L).White.12 rolls/pkg.